The team captain has had a huge season and is now the program’s all-time career scoring leader while becoming the active career scoring leader in the nation (175 points). 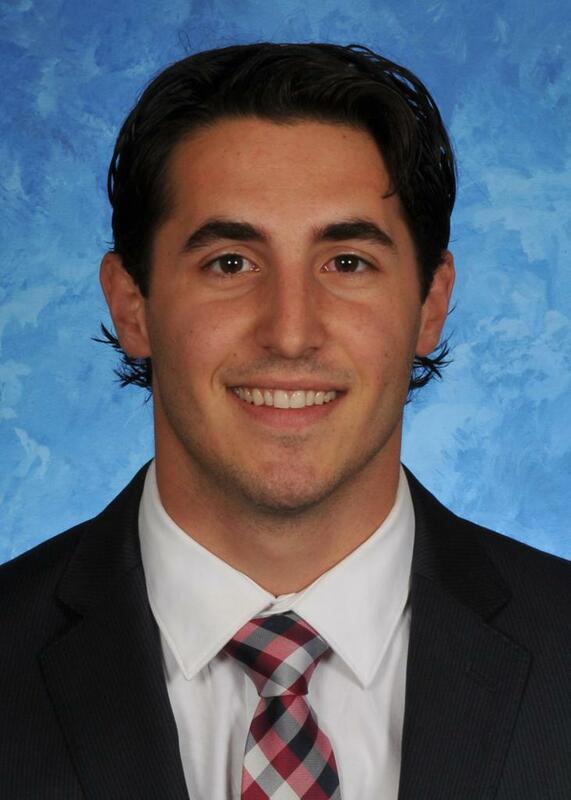 Vecchione (VECK-ee-oh-nee) is a finalist for ECAC Player of the Year and Best Defensive Forward. 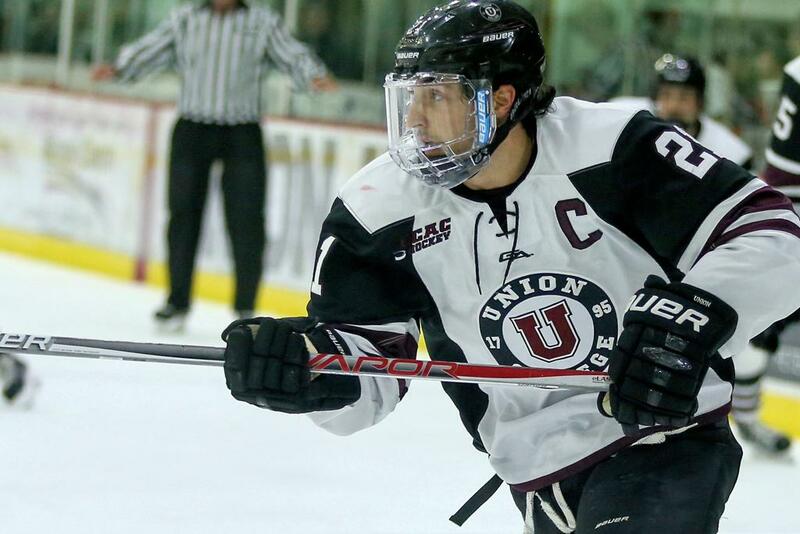 Entering the ECAC playoff tourney, he is third in the nation in points, second in goals and leads the nation with 21 multiple point games, leads the nation with seven game winning goals and tied for first with four short-handed tallies.